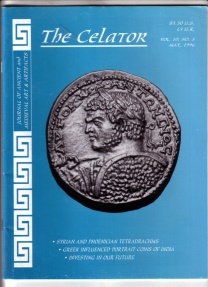 New from Publisher. Issues 10-4, 10-5, 12-6, 12-9 and 12-10 sold as a group. 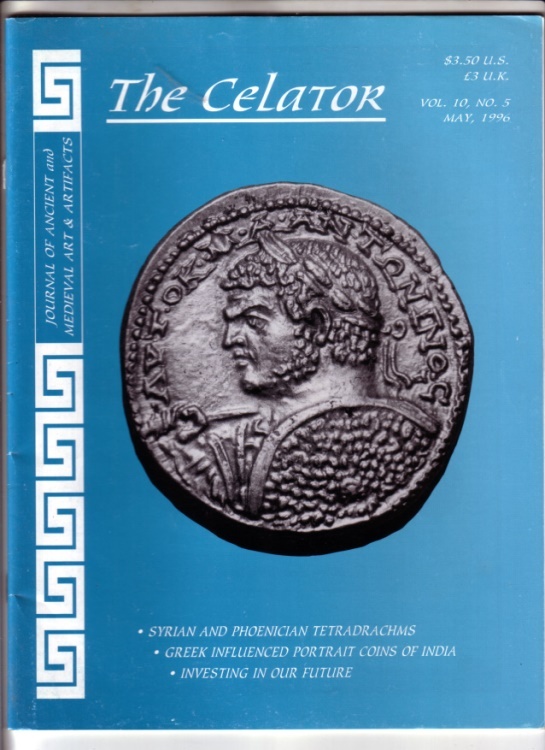 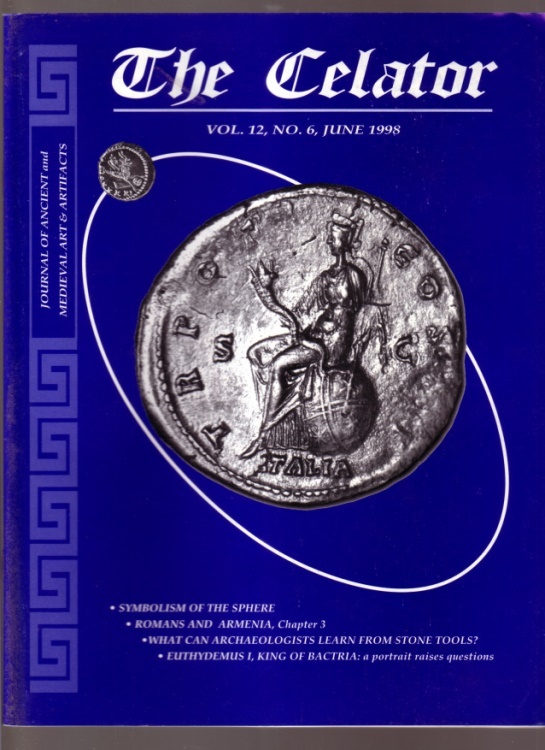 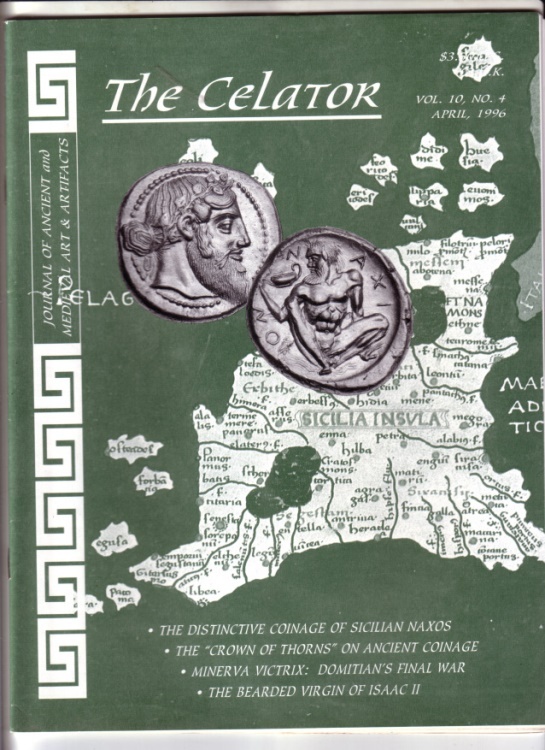 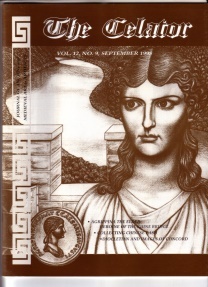 Approximately 60 pages each, magazine format, typically 3 feature articles, news, columns, announcements and other items of interest to ancient coin collectors, historians and professional numismatists. 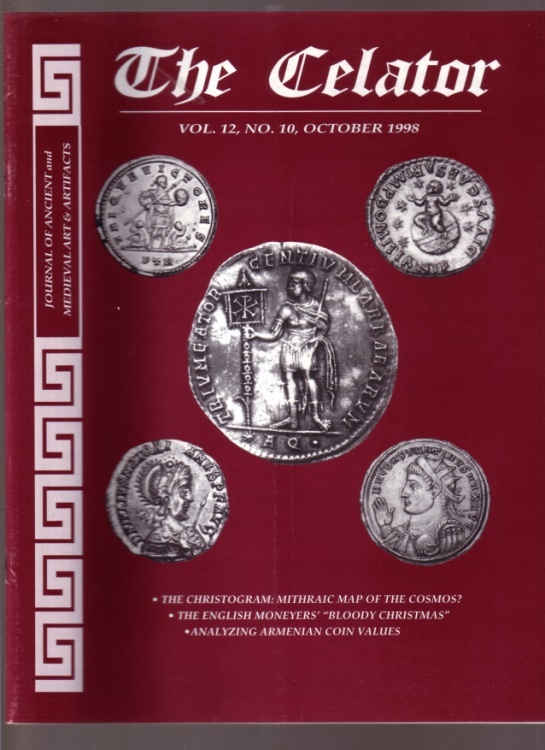 Published Monthly: Vol. 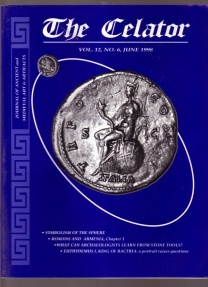 10 = 1996; Vol. 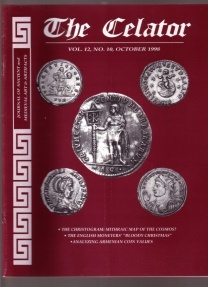 12 = 1998.